Amazon: Instant Pot Duo Plus 9-in-1 Multi-Use Programmable Pressure Cooker Just $89.99 Shipped (Regularly $129.95) – Today Only! 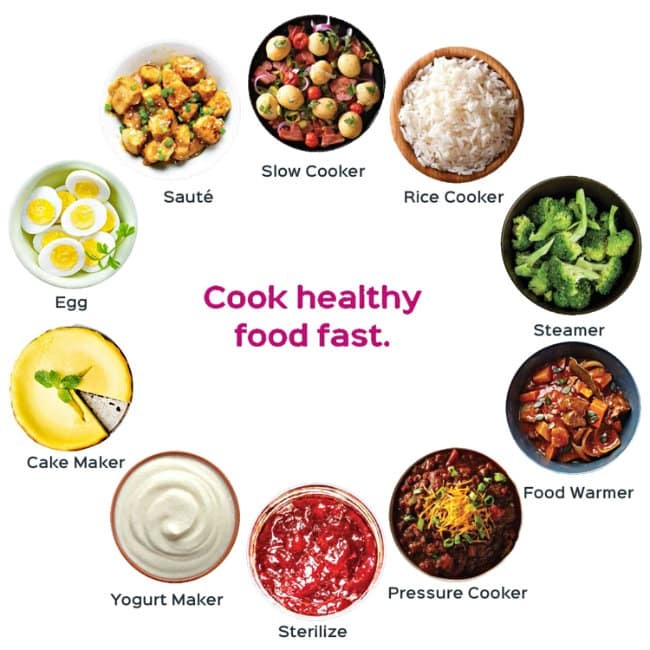 Head over to Amazon.com where today only you can pick up this highly rated Instant Pot Duo Plus 9-in-1 Multi-Use Programmable Pressure Cooker for just $89.99 (regularly $129.95) with FREE shipping! 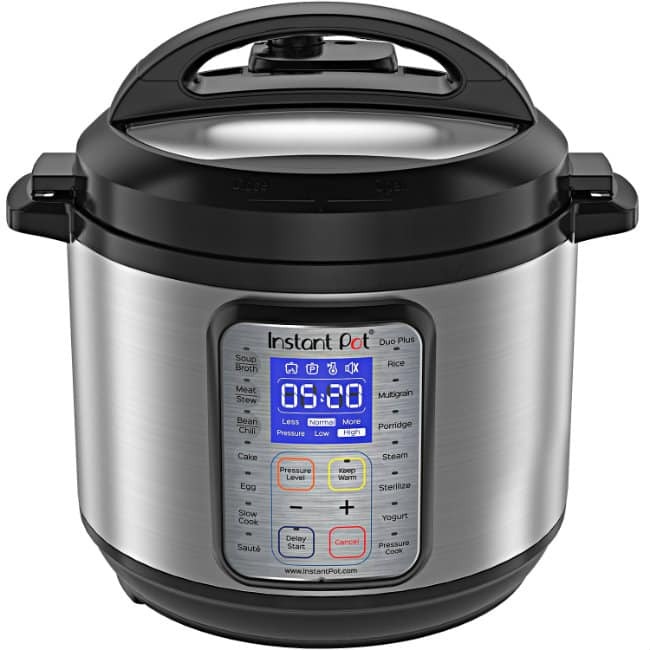 The Instant Pot Duo Plus is the latest evolution in the #1 selling multi-cooker the Duo series with more custom features, improved usability, and a large attractive blue LCD screen. Easily my favorite new kitchen appliance! This Amazon deal of the day is valid June 26 only and while supplies last.